Virtual Power Solutions (VPS) is an innovative company with a strong knowledge and experience in Internet of Things (IoT), developing hardware and software solutions, M2M communication platforms based on cloud and mobile applications for Smart Homes and Smart Cities, acquiring and processing millions of data every day to provide its customers with valuable information from its data centre to all-over the world. Through its affiliate company in Portugal has a track record of more than 50,000 successfully installed products (banks, hotels, industry, airports, hospitals, universities, retail, utilities and municipalities) spread along the 5 continents proving the high quality, value and reliability of VPS solutions. 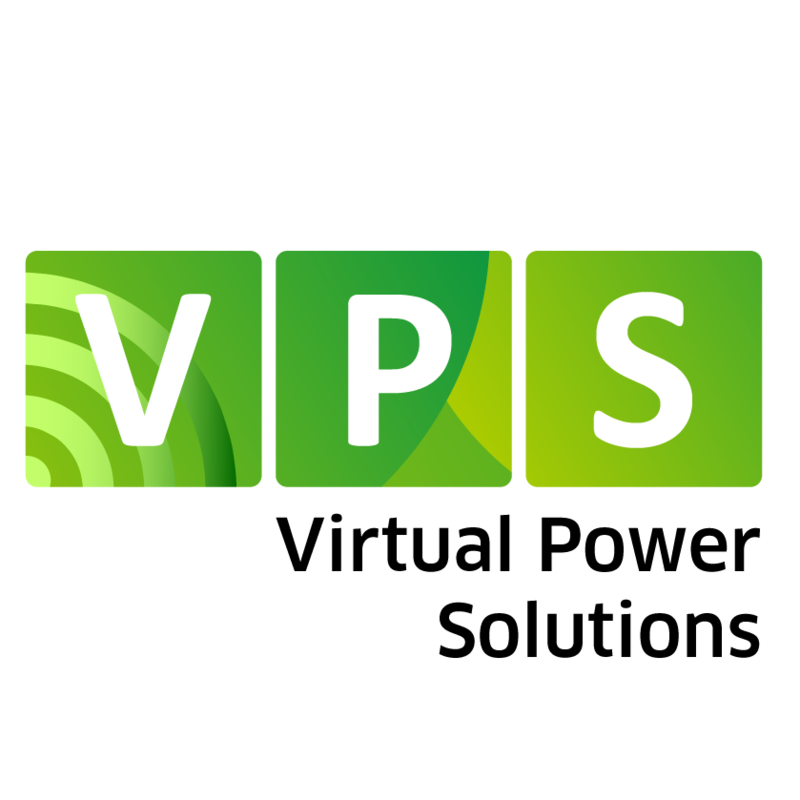 VPS was formerly ISA Energy, a spin-off of ISA - Intelligent Sensing Anywhere, the first Portuguese SMEs listed on NYSE Alternext capital Lisbon market. ISA specializes in intelligent solutions for telemetry and remote management and has been for over 25 years a pioneer and world leader in telemetry solutions for large multinational companies in the Oil & Gas, acquiring and processing daily millions of data to provide its clients valuable information from your data centre to worldwide. ISA - Intelligent Sensing Anywhere was founded in 1990 by a group of young entrepreneurship (physicists and computer scientists researchers from the University of Coimbra), with expertise in the development of data acquisition and transmission and automation and remote control solutions. Those founders are now leading the business and the development of new solutions in VPS, now investing on innovative and high growth potential solutions in the energy field. VPS has inherited all this knowledge from over 25 years as well as the teams that dominate the market knowledge and the technological skills do develop VPS’s products, thus counting with about 40 experienced and highly qualified employees. As an industrial partner, VPS will supply energy managing solutions and will develop, deploy and improve DR tools and algorithms for energy usage optimization. VPS will be strongly connected to Lisbon pilot, by providing the technology for EV charging optimization and PV production monitoring. VPS will be active in system integration and evaluation, and will also participate in dissemination, replication and exploitation activities.